Jennifer is a Solicitor working as part of our Wills, Inheritance, Planning and Estates Team and also in the Later Life and Care Planning Department here at Kenneth Bush. 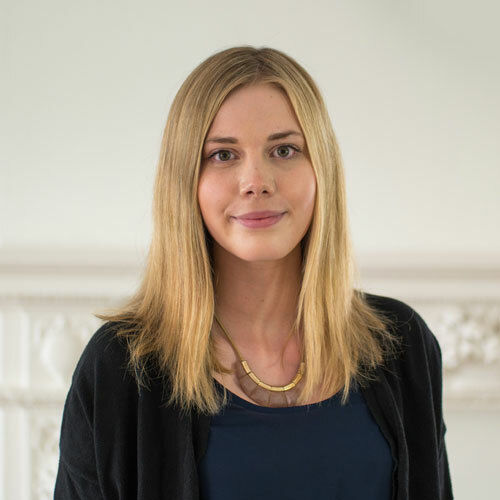 Jennifer joined Kenneth Bush in March 2016 after having graduated from Keele University with a Upper Second Class Honours Bachelor of Laws degree, and successfully completed the Legal Practice Course with BPP University in August 2017. Jennifer completed her training contract with the firm and qualified as a solicitor within the Private Client team in May of 2018. Jennifer can assist you with any queries you may have in relation to Wills, Trusts, Estate Administration, as well as the day-to-day management of elderly client affairs. Jennifer is friendly and approachable and prefers meeting face to face with clients and is will always willing to listen to a clients concerns or worries when they are going through a bereavement or difficult personal circumstances. This enables Jennifer to give the best possible advice tailored to her clients which suits their individual needs. In her spare time Jennifer enjoys reading, socialising with friends and going to the cinema to watch the latest films.